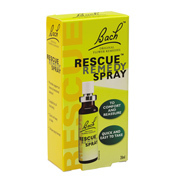 Bach Flower Remedies were developed by Dr Edward Bach, a British Physician and Homeopath born in 1886. After a career based in the medical world he began to search for a new healing technique based on flower remedies. 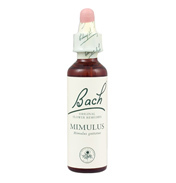 Through the spring and summer of 1930 Bach discovered and prepared the flowers - and then treated patients for free in the winter. 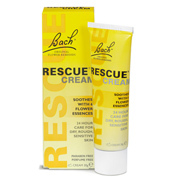 This was the beginning of the Bach Flower Essences range, which is still a popular choice by consumers today. 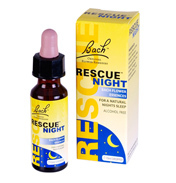 These remedies and essences contain the healing properties of the plant in question, helping to relieve the user from a variety of conditions including depression, anxiety, insomnia and stress. Each bottle contains extracts of the flower in question, combined with brandy and water so the scent and taste of the plant is diluted, leaving a very sweet liquid. 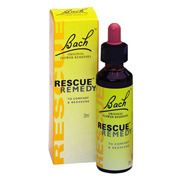 There are a variety of ways to use the Bach remedies, such as several drops in glass of water or even direct onto the tongue or skin. 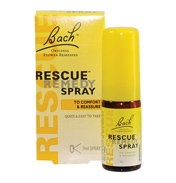 One of the most popular products within the Bach range would be the Rescue Remedy which helps to relieve in times of stress - a nervous job interview for example. Australian Bush is a very similar range but was developed much later than Bach. As the name suggests the plants used in these are generally from Australia, but there are many others included that are not native to that country. Popular essences include Abund, Paw Paw and She Oak. They are arranged alphabetically so you can easily find what you’re looking for. 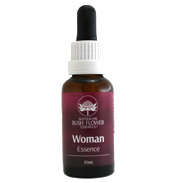 If you prefer the Essential Oils route then you are in luck, as we have a wide selection of those available too. These can be heated on a special burner to help create a relaxing atmosphere and a scent of that chosen plant. 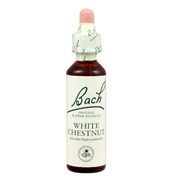 Popular oils include Tea Tree, Nutmeg, Aniseed and Sweet Almond.